This table mount multimedia solution is ideal for conference and class rooms. An application will include a Modular Table top Interconnect Box, and various optional audio, video and data inserts. 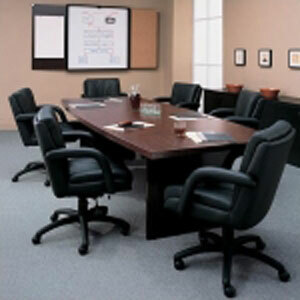 High-quality table-mount interface system for boardrooms and conference rooms. Designed to provide maximum connectivity in the smallest possible footprint. Modular Design. Single Wall Plate Insert with an RJ-45 connector and unbalanced stereo audio on a 3.5 mini jack connector at the front and a cable and connector at the rear. Cable Pass-Through Wall Plate InsertPass-Through - SINGLE & DUAL Size - Single slot wall plate insert. Dual Ethernet Wall Plate InsertFront Panel Connections - 2 RJ-45. Rear Panel Connections - 2 RJ-45. Size - Single slot wall plate insert. Computer Graphics Video Wall Plate Insert Front Panel Connections - 15-pin HD (F). Rear Panel Connections - 15-pin HD (F). Size - Single slot wall plate insert. USB Wall Plate Insert has a front panel USB-A female connection and a USB-A cable female rear panel connection. Wall Plate Insert - DisplayPort.Front Panel Connection - DisplayPort (F). Rear Panel Connection - DisplayPort (F). Size - Single slot wall plate insert. XLR Audio Insert XLR Wall Plate Insert Front Panel Connection - XLR 3-pin Male and Female Rear Panel Connections - Solder cups. 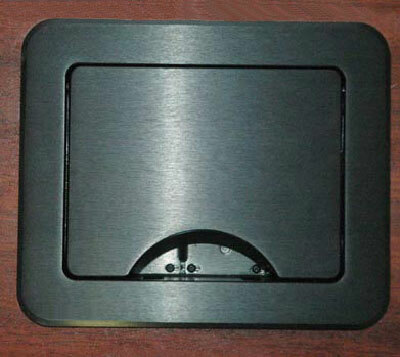 Size - Dual slot wall plate insert.